Guts Club‘s sound is dark indie rock with a hint of Southern Gothic country ramble to it. The first video from their upcoming self-released album, Trench Foot, is also the first to feature the musician and visual artist Lindsey Baker, who performs under the Guts Club moniker. 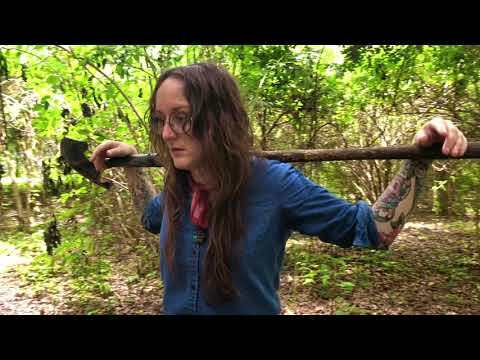 Shot with a drone in a “secret” New Orleans location, the video for “Trench Foot” is just as mysterious as the music itself.